Речник на думи турски и гръцки в езика български - М. Павлев, Ал. 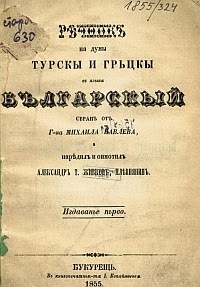 Живков, 1855 г. 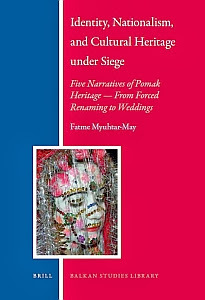 In Identity, Nationalism, and Cultural Heritage under Siege, Fatme Myuhtar-May makes a case for the recognition of Pomak heritage by presenting five stories from the past and present of the Rhodope Muslims in Bulgaria as examples of a distinct Pomak culture. 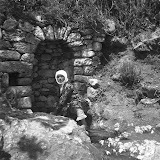 The stories range from the Christianisation during the Balkan Wars of 1912-1913 and the forced communist renaming of the Pomaks in the 1970s, to their fascinating wedding rituals and historic figures. 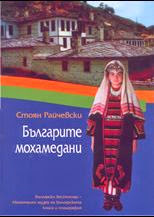 Each of the five narratives contains its own storyline and serves as a prominent example of Pomak heritage, from the author’s perspective. 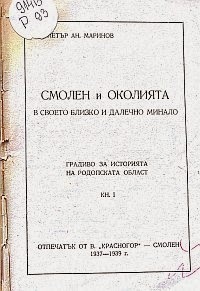 The stories take place in the context of fervent nationalism and the ongoing censorship of Pomakness based on the claim that it is an “ethnic Bulgarian,” not “Pomak” heritage. Fatme Myuhtar-May, Ph.D. (2011), Arkansas State University, adjunct humanities instructor at that university. She has authored reports and articles regarding ethnic minorities in the Balkans, including the Pomaks and Roma.